Bahubali 17 Days Total worldwide collections for Telugu version share is 161 Crs (Gross 283 Crs). below is the area wise breakups. 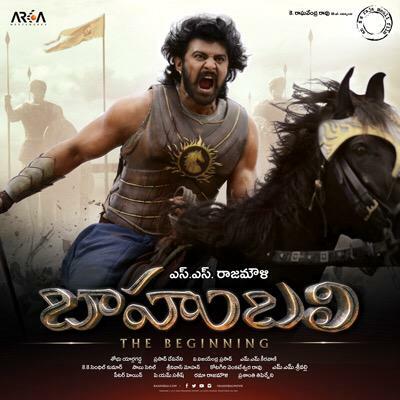 Bahubali collections are amazing, this is very nice movie and this movie get good response by the audience.